Charming Home in Highly Sought After Neighborhood! 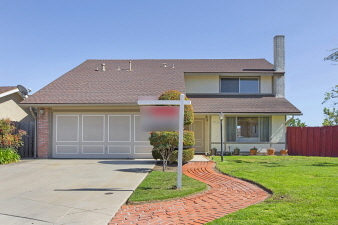 Beautiful home in the heart of Clairemont! Situated at the end of a cul-de-sac, this home has a great floor plan and plenty of space. Large attached garage with additional parking. Beautifully landscaped front yard and low maintenance back yard. Convenient access to 805, 163, and 52 freeways.